I'm so happy to have Tori as one of my reps! 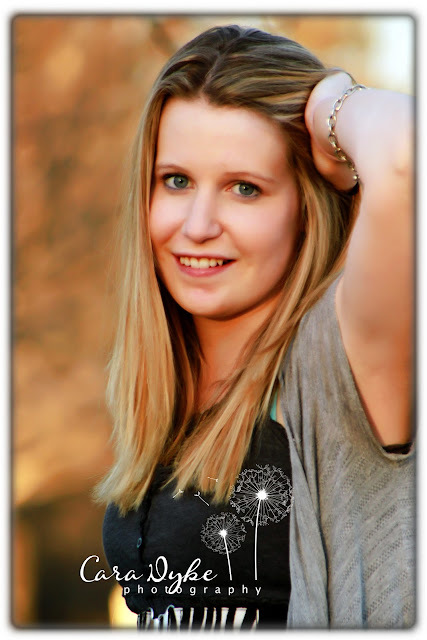 Tori and I did her shoot in Orford, NH. Tori is such a sweet girl she was willing to have her photo taken anywhere, even in my “ugly chair”. we did have to scramble a bit at the end of the shoot, gosh I miss the summer nights when it’s still light out at 8:30 pm.